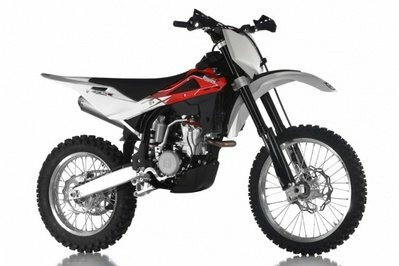 The 2013 Husqvarna TXC310R is a tough off-roader especially created for those who want to evolve from the 250 cc segment to a stronger motorcycle. 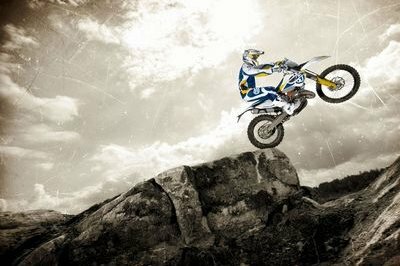 To keep its bike competitive, Husqvarna decided that 2013 is the perfect year to make some improvements. Therefore, the 2013 version comes with a new cylinderhead and Keihin EFI system that improve the power and torque levels. Other new features that are worthy of being mentioned include the redesigned chain guide, glued handgrips, a new handlebar protector and fresh graphics. You also need to know that the 2013 Husqvarna TXC310R’s braking system comes from Brembo, while the suspensions are signed by Kayaba. To be able to deal effortless even with the most difficult tracks the Husqvarna TXC310R is fitted with 80/100-21 front and 110/100-18 rear tyres. 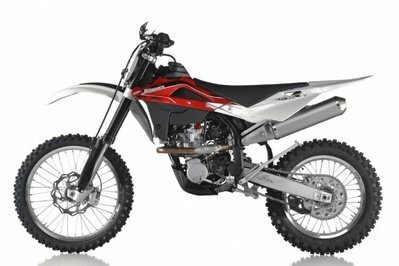 The 2013 Husqvarna TXC310R can be yours for no less than $ 7,999. 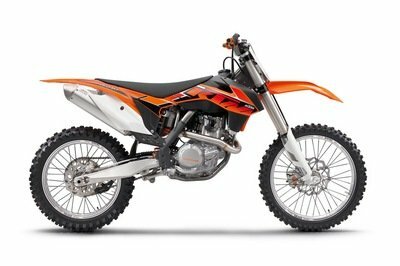 Hit the jump for more information on the 2013 Husqvarna TXC310R. 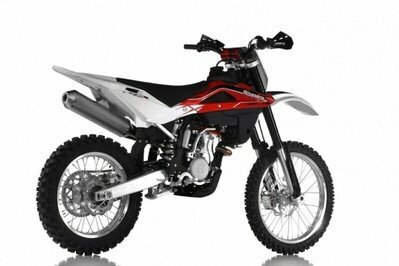 This is the cross country bike is for all who want more than 250cc. 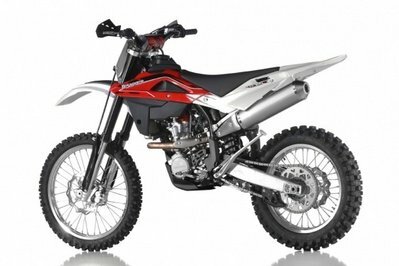 The 2013 model also received the new cylinderhead of it’s little sister the TXC250R which gives the 302cc engine an extra punch thanks to incresed torque and power figures through the whole rev range. 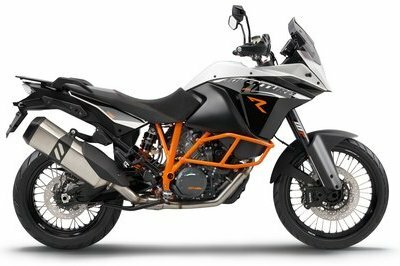 This bike combines the easy handling of a 250cc bike with extra power but still is easy to control. 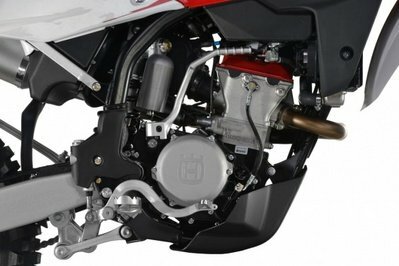 The new "readhead" is the latest improvement of the engine done by the Husqvarna engineers. The new cylinderhead with the red cover increases the torque and power output thorugh the whole rev range. 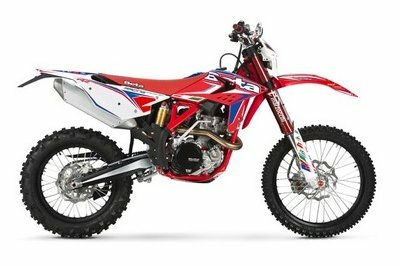 Like the Enduro models also the TXC models got a new fuel injection system which supports the increase of the engine. Also thanks to this new system the hot-start-lever was removed. 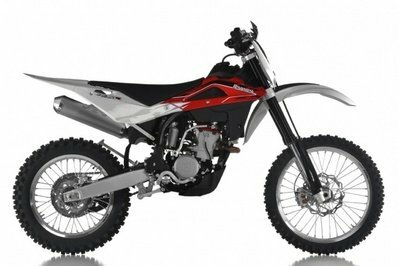 Like all the new Husqvarna Off Road models in the 2013 version the TXC310R also gets the redesigned chain guide, the on the handlebar glued handgrips, the handlebar protector and the new graphics. Husqvarna has never disappointed us when it comes to reliability, performance and modern technologies. Unlike other manufacturers, Husqvarna continues to remain centered around the idea of making its models as light as possible and most of them are for race only. Luckily the 2013 TXC310R makes no exception and when it comes to off road performances is one of the best cross country models. Moreover, after the introduction of the DOHC ‘Red Head’ design that was inspired by BMW’s F1 race program, the bike has become even more appealing and you’ll also like the WP radiator units which play a major role in keeping the engine’s performances to a high level significantly improving the cooling capacity. 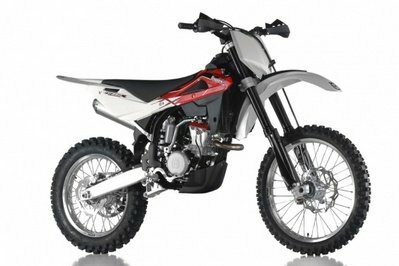 All improvements made to the 2013 model are welcomed and we’ll have to appreciate that Husqvarna has not only made its motorcycle more powerful, but has also made it much easier to maintain. 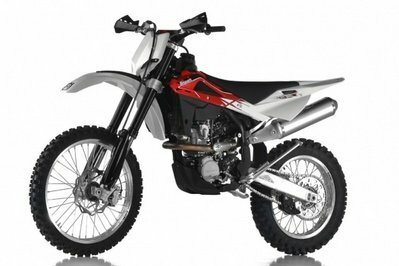 As far as prices are concerned, like any Husqvarna, the TXC310R doesn’t come cheap. However, in return, you get top-spec components and mind-blowing performances in all departments. Rake and Trail 26.5° / 4.17 in.